1. A hand-sewn tissue box cover designed to look like a couch, $15, from Sew Smart Designs. 2. 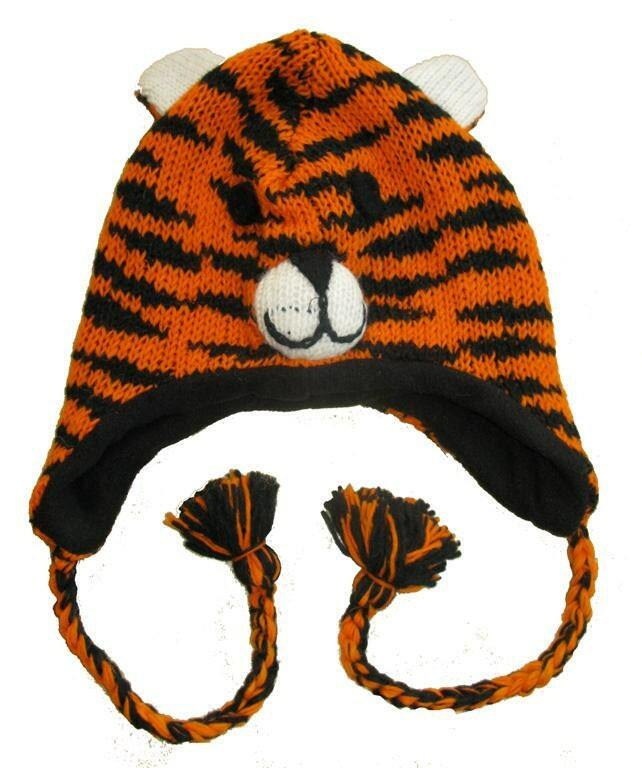 An impressive hand knit wool Tiger hat ($20) from Driggs100. 3. 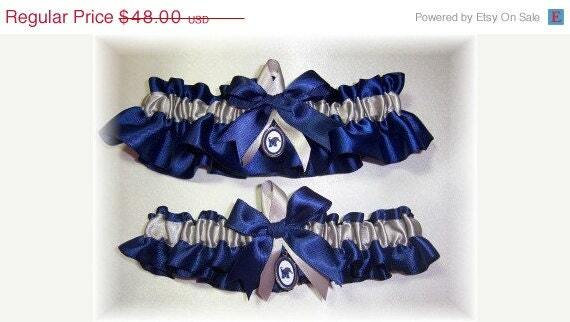 For the Tiger bride, a set of handmade wedding garters ($45) from Garters by Kristi. 4. 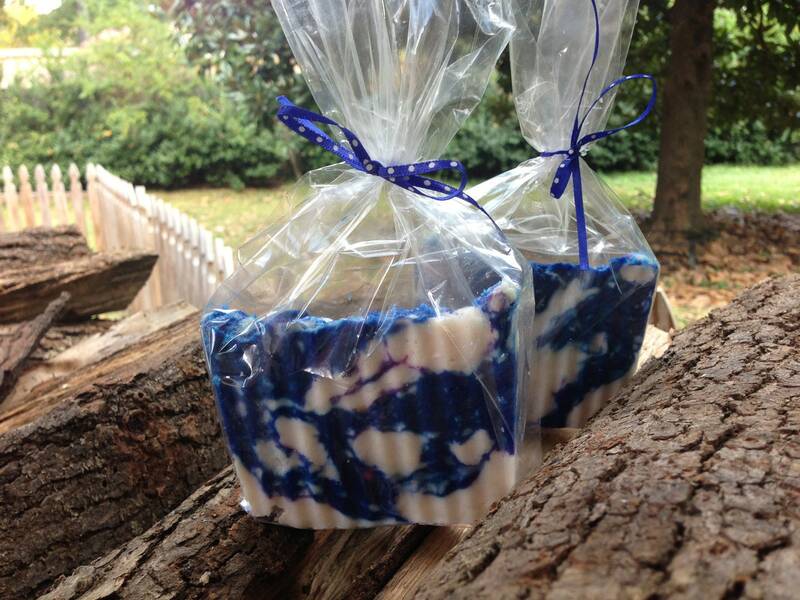 Every well-appointed Tiger fan's guest bath needs some "University of Mint-phis" soap ($5) from Antebellum Apothecary. 5. 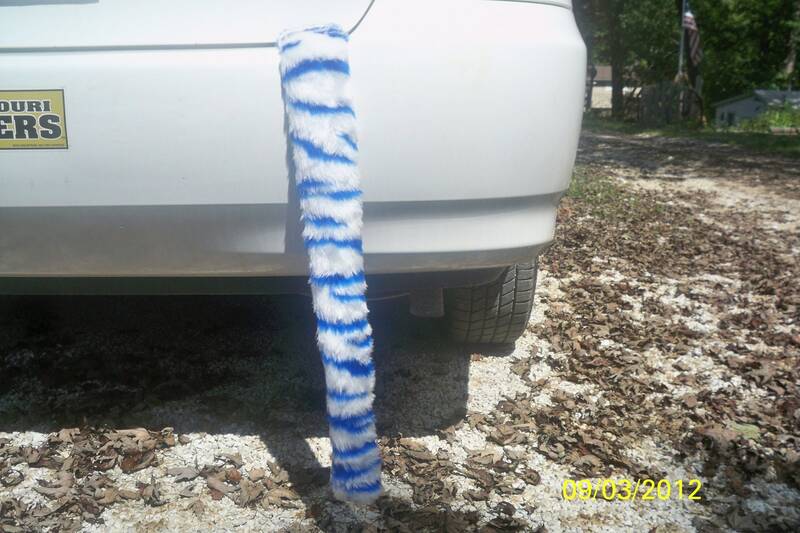 Lastly, make your car more festive for game day with this blue and white tiger tail ($10) from Lookatmybooties.